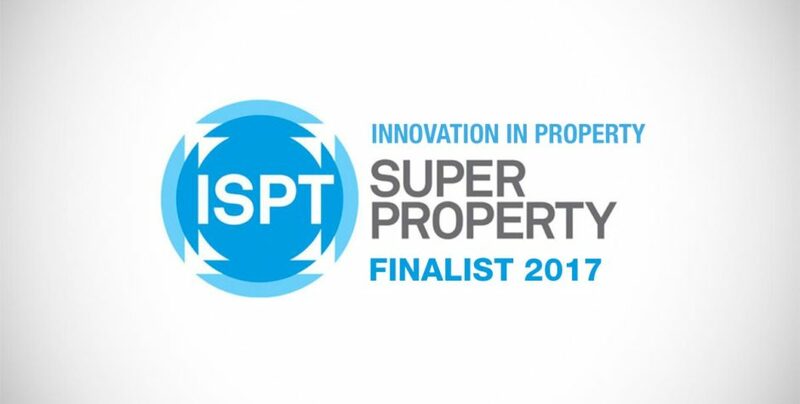 GIS People was honoured to become a finalist in the ISPT Innovation in Property Awards. 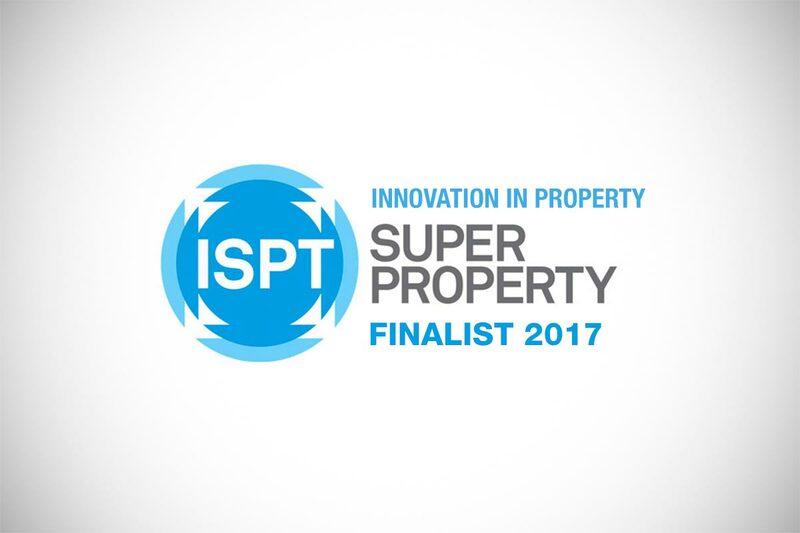 ISPT is committed to creating growth for people and places through property. For over 20 years their properties have been meaningful places for the retailers, companies, government departments and communities that use them.